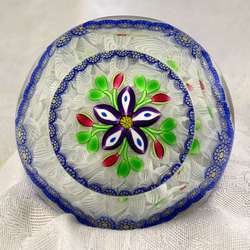 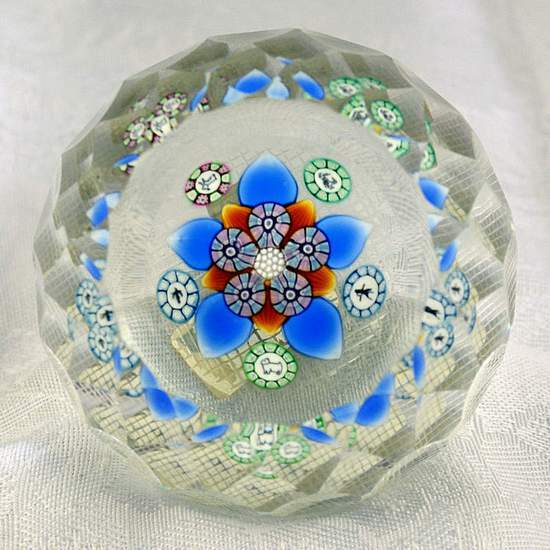 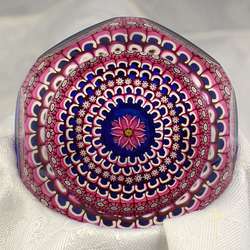 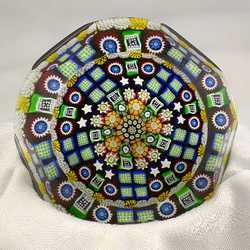 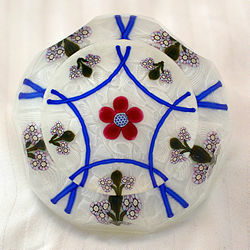 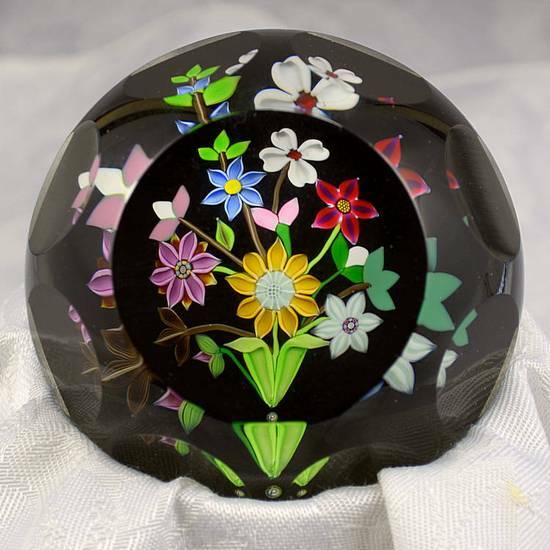 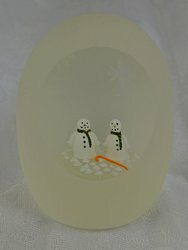 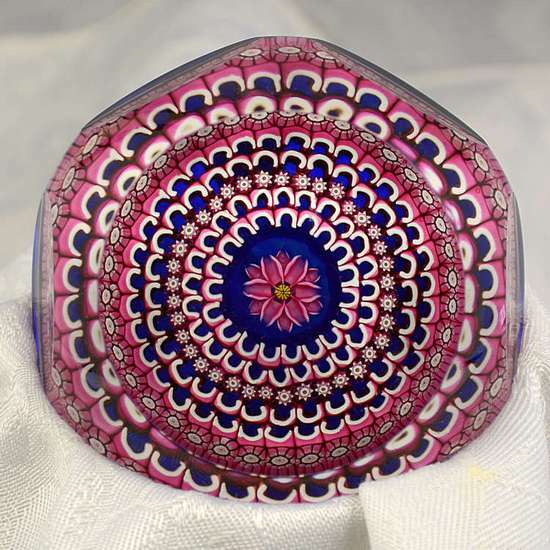 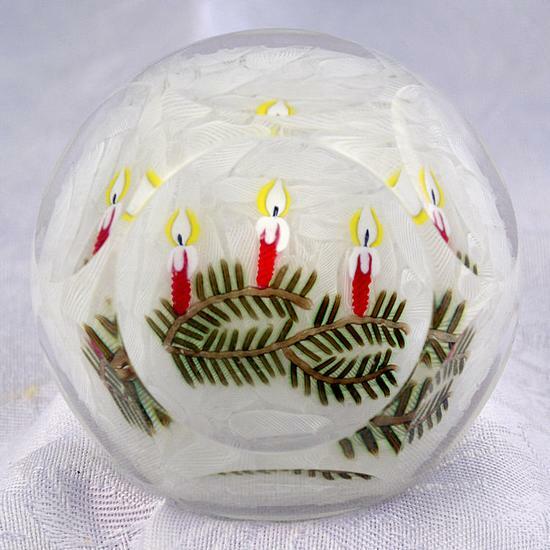 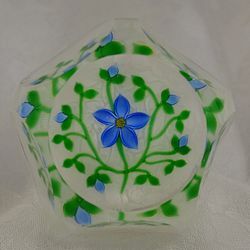 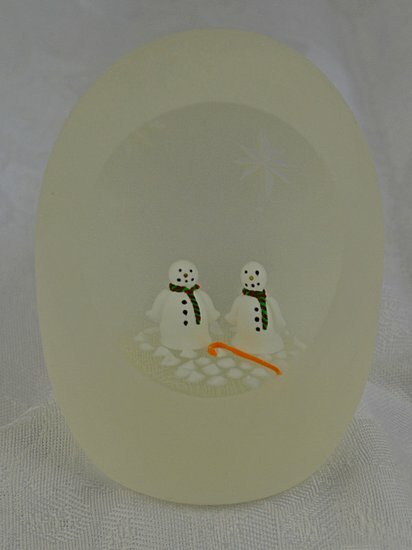 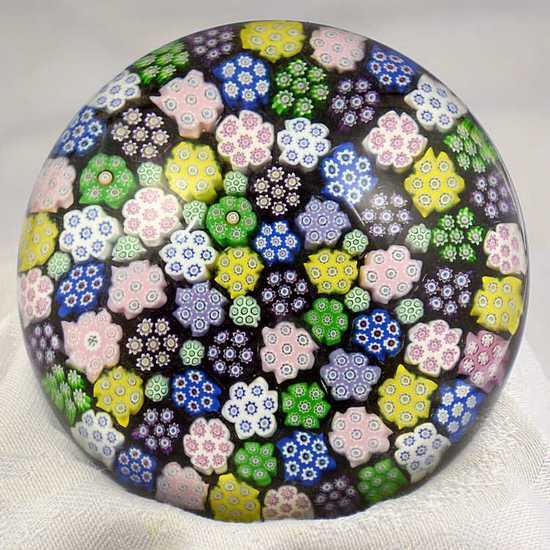 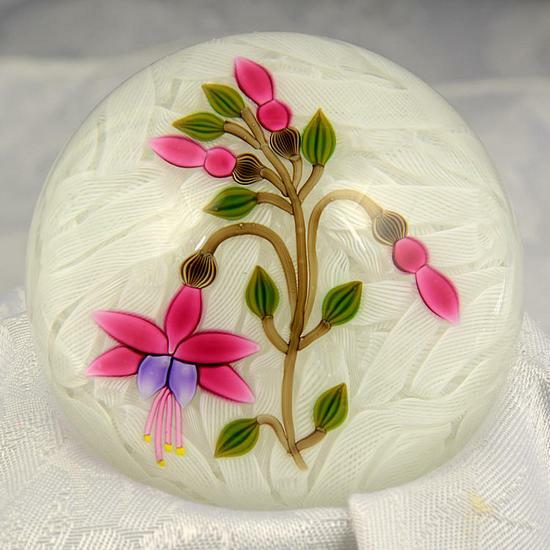 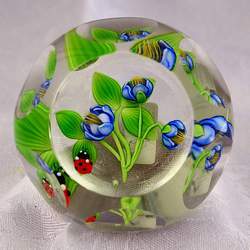 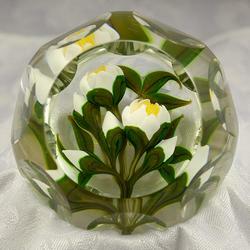 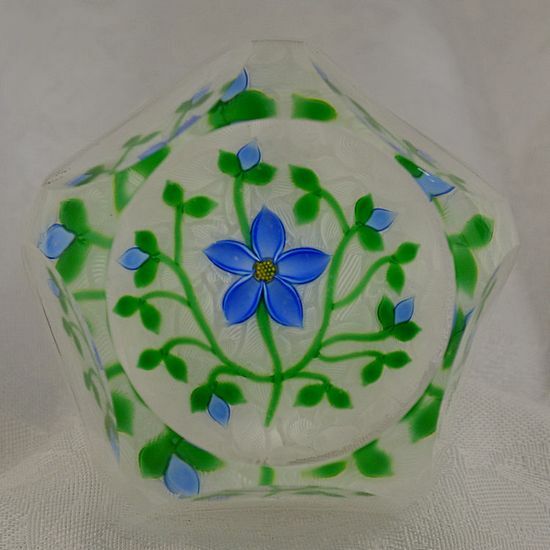 Perthshire was a small company in Crieff, Scotland devoted to the creation of quality glass paperweights. They closed their doors in January 2002 after more than 30 years of production. 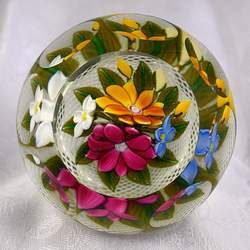 Their paperweights were consistently high in quality and yet remained reasonable in price.